Even the same model, product, and strategy can produce so different investment results when they apply to different markets. If you believe that the Internet sector in China, although the largest and most innovative, is lucrative, just think twice. I compare examples of tech companies between the China market and overseas. In general, tech investors are better off staying away from Chinese Internet companies. Quite often, market conditions have the more say about business success than internalities, such as management, business model, product quality and strategy. This is why my factor-based equity scoring model incorporates a few external factors, such as the competitive landscape, business environment, and industry-wide stability. Even the same model, same product, and the same strategy can produce different investment results when they apply to different geographic regions. The Internet sector is probably the very one filled with tons of such discrepancies. Technology companies are historically famous for their value destruction in aggregate. Below, I would like to compare examples of various online verticals between the China market and overseas. China is the largest Internet market by user count (almost 3x the market size of the US - see below). 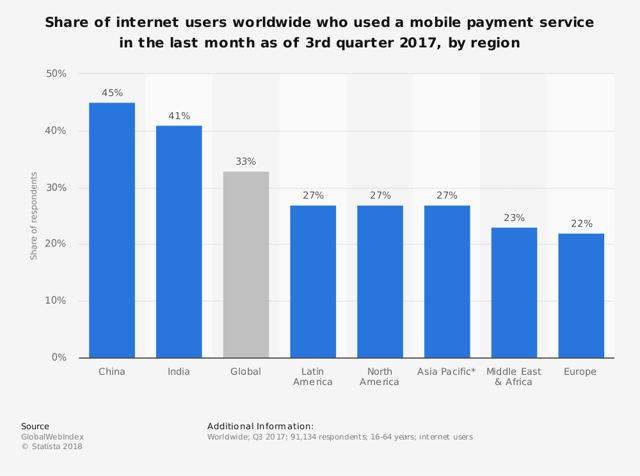 It's also regarded by many as the most innovative place in terms of adopting new technologies, such as mobile payment (see below). However, if you believe that the Internet sector in China is lucrative, just think twice. As you may soon find out, in a domain where generally winners take all, it's so less likely to find one in China than in other markets. 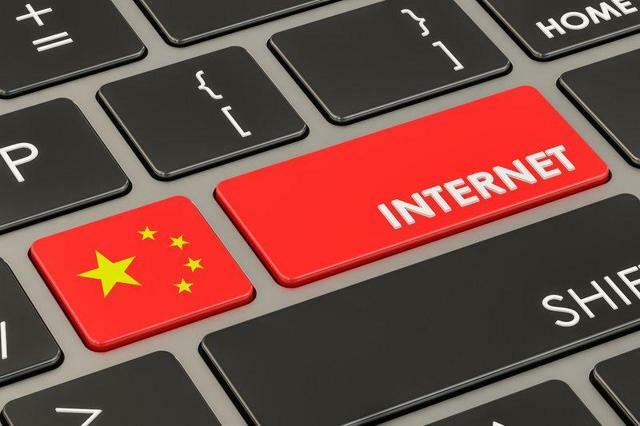 Most of the Chinese Internet players discussed below generate inferior returns (if any) on capital, implying competitive weakness, capital inefficiency, and little pricing power, compared with their counterparts overseas. Please note that, for apple-to-apple comparison purposes, popularity rankings cited below are regarding websites only, including both mobile and PC sites, but not APPs (or any third-party ecosystem, such as WeChat MiniApp). It's worth mentioning that China is more structured as a mobile-first market than the rest of the world when it comes to Internet usage. 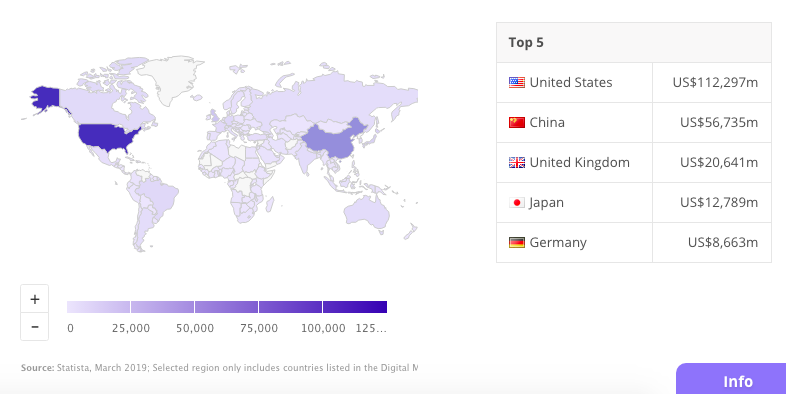 Dianping.com, regarded as the "Chinese Yelp," is the No.1 local life service platform in China driven by user-generated content, and is owned by Meituan-Dianping (OTCPK:MPNGF) (OTCPK:MPNGY). People are actually supposed to call Yelp.com (YELP) the American Dianping as Dianping.com came in existence way ahead of Yelp.com. In addition to being the absolute monopoly player hosting consumer reviews of local venues, Dianping.com offers group-buy deals (similar to Groupon (GRPN)), restaurant booking, food delivery, and other relevant services. The business earns its revenue mainly through a mix of advertising fees, transaction fees, and subscription fees. The company went public last year, and unfortunately, until now, it has not generated any single yearly profit for its shareholders. As shown in the financials below, as the asset turnover improved, the loss widened for the recent year, indicating possibly more hardship ahead. Yelp became a public company in 2012 and became profitable for the first time two years later (see below). Unlike Dianping, the platform focuses on consumer reviews only instead of including various accessory services. The company's revenues mainly come from business advertising. Actually, Yelp did begin a service called Yelp Deals in April 2011, but by August it cut back on Deals due to increased competition and market saturation. As we speak, the business strategy and product model are much simpler at Yelp than Dianping. According to the financials below, Yelp is being operated more efficiently with a single-digit net profit margin (not a wonderful business but more than breakeven at least). 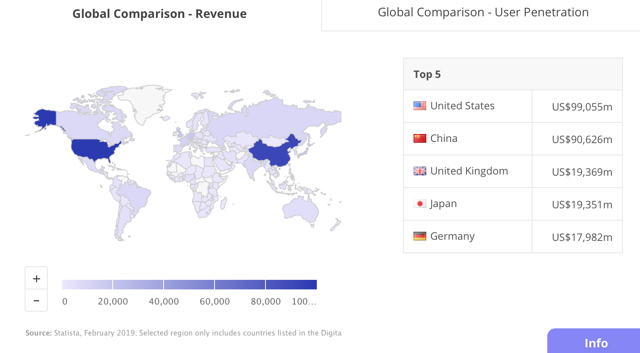 Compared with Yelp, Dianping.com can barely support its business using the advertisement revenue model alone, as the digital advertising market in China is smaller than (or nearly half of) that in the States (see below) and is full of niche competitors, including many social media, making the industry more fragmented than overseas. In the end, too much information (i.e., advertising) chases a limited number of eyeballs and a smaller base of total market spending. 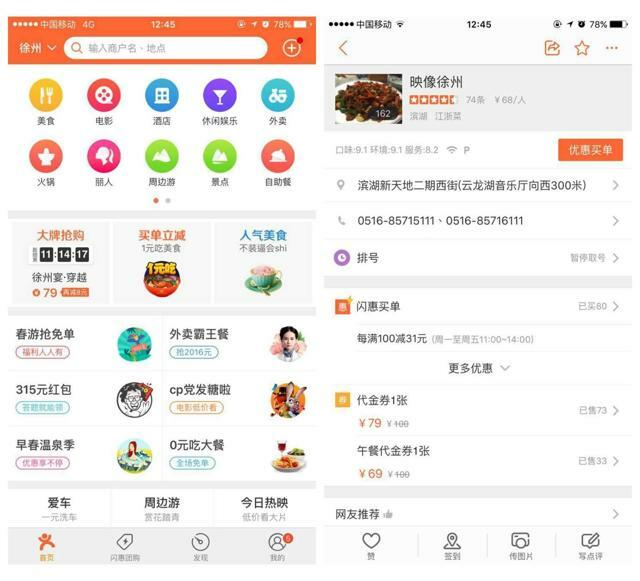 As a result, Dianping needed to diversify and to include more service verticals that can be capital-intense and low margins, like food delivery. 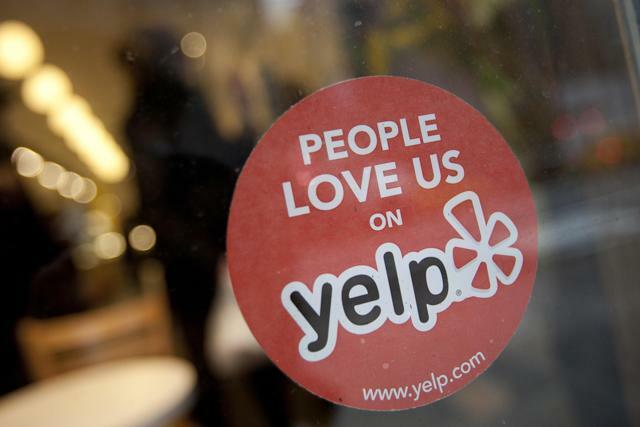 Yelp, although not a monopoly in the overseas market, faces modest competition from tech giants, such as Google (GOOG) (GOOGL) and TripAdvisor (TRIP). It concentrates on one single user case of the product (i.e., reviews) and one single revenue stream (i.e., ads) - staying focused is a good lesson for Chinese companies, in my view. The competitive landscape for Yelp is not so unfavorable as is with Dianping, providing the company with some margin of profits left on the table. Despite profit making at the moment, Yelp is far from being a winner that's able to take all, compared to Japan's largest restaurant reviews site, Tabelog.com. 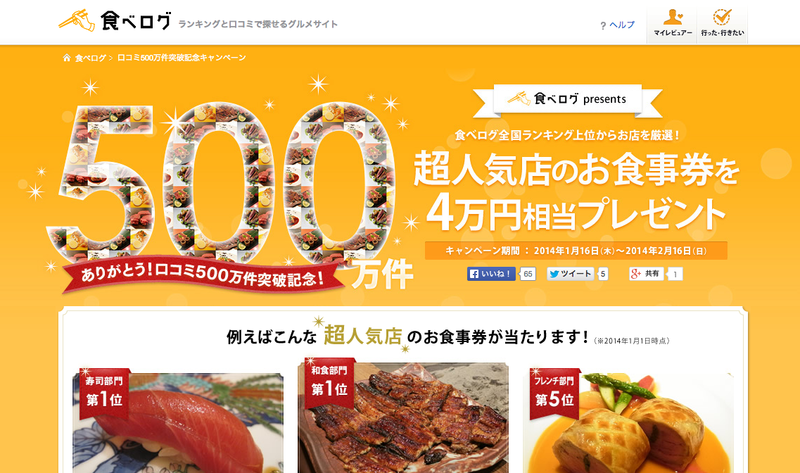 The website mainly focuses on the dining segment in Japan and comes with both PC and mobile versions. It's worth noting that Tabelog does not have a mobile app, but it's "high-tech" enough for its parent company, Kakaku.com (OTCPK:KKKUF) (OTC:KKMMY), to earn superior cash returns on capital as well as charge high prices of advertising (its main revenue stream and roughly 50% of total annual revenue at Kakaku.com). Tabelog faces limited impact from competition in Japan as it builds up a valuable C2C content base in Japanese, which constitutes its durable competitive advantage. Another factor worth considering is that when it comes to Japan, investors would need to change their stereotyped thinking toward the online space as the tech startup mindset is not that popular in this country (i.e., low user acquisition cost) and online users are relatively easy to accommodate (i.e., high customer lifetime value), both of which lead to a much less fierce competitive landscape for the company's already leading online business. Lack of entrepreneurial spirit in the market is sometimes good news for entrepreneurs already in the market. When was the last time that you heard a Japanese talked to you about starting up an Internet company? Even with a lower popularity rank according to Alexa (see below), Tabelog.com outperforms Dianping.com and Yelp.com a lot in terms of generating shareholder value. Source: Alexa; data as of 3/26/2019. Source: Morningstar; data as of 3/26/2019. Search advertising should be a lucrative area for Internet companies, holding approximately one-third of total digital marketing spending. 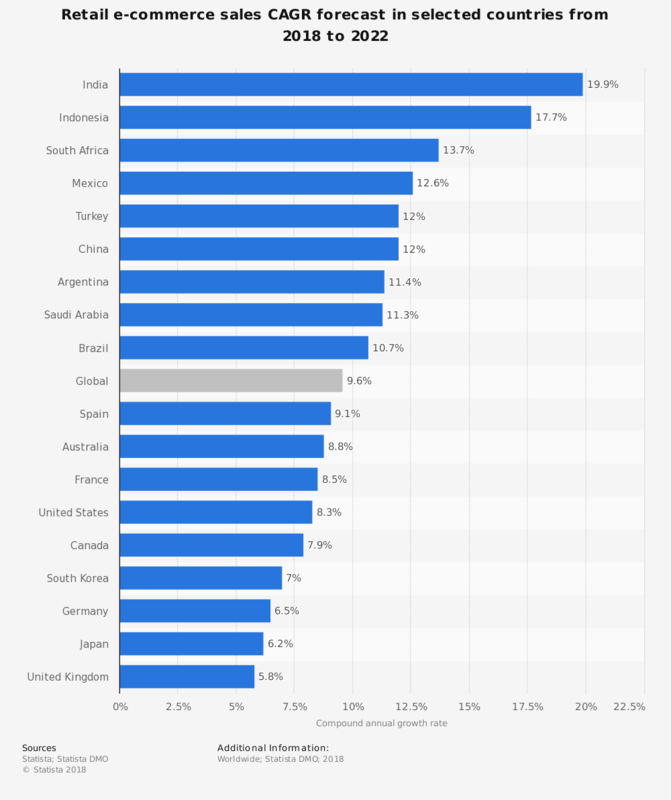 According to the chart below, the US and China are the two biggest markets for search engines. 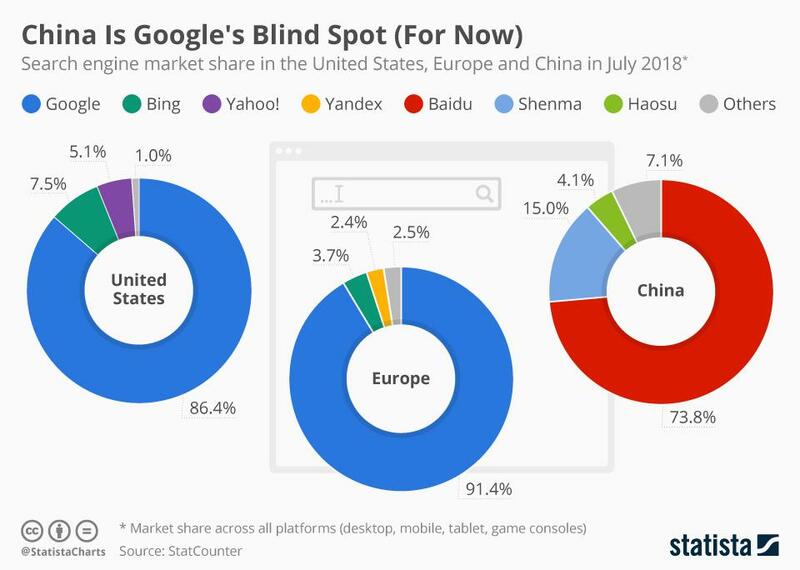 Google and Baidu (BIDU) have the largest and second largest search engines in the world and hold monopoly positions outside of and within China respectively (see below) based on market share and Alexa popularity ranks. In terms of financial performance (see financials below) over the past decade, Alphabet, the owner of Google.com, has seen stable asset turnovers and consistently decent margins, while the fundamentals at Baidu seem to have deteriorated at a great level. 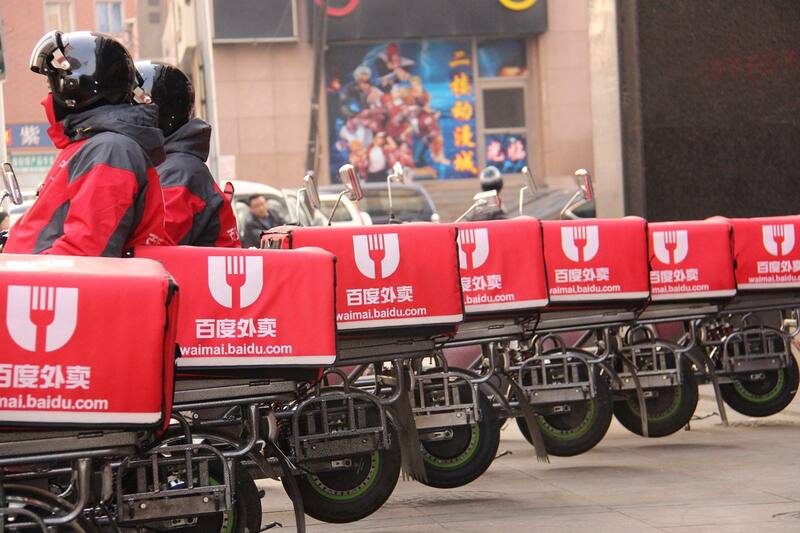 Both companies heavily invested in new technologies and VC deals while Baidu went beyond its circle of competence in my view through expansions into group-buy deals and food delivery areas to compete with already-established players, such as Meituan-Dianping. In the domain of search engines, undoubtedly both Google and Baidu are winner-take-all players in their respective markets. However, the moat at Baidu has been narrowing due to a culture of diversification and poor capital allocation skills and is narrow in essence thanks to the favorable government regulation for the time being, even though the business is still quite profitable currently. Additionally, Google earns a higher reputation than Baidu in terms of search technology, even among many Chinese netizens. So imagine what if Google.com would not be blocked one day in China? 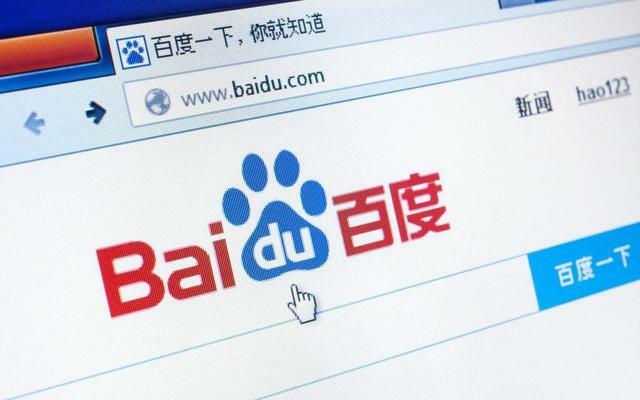 What protects Baidu could become a serious risk to the company in no time. 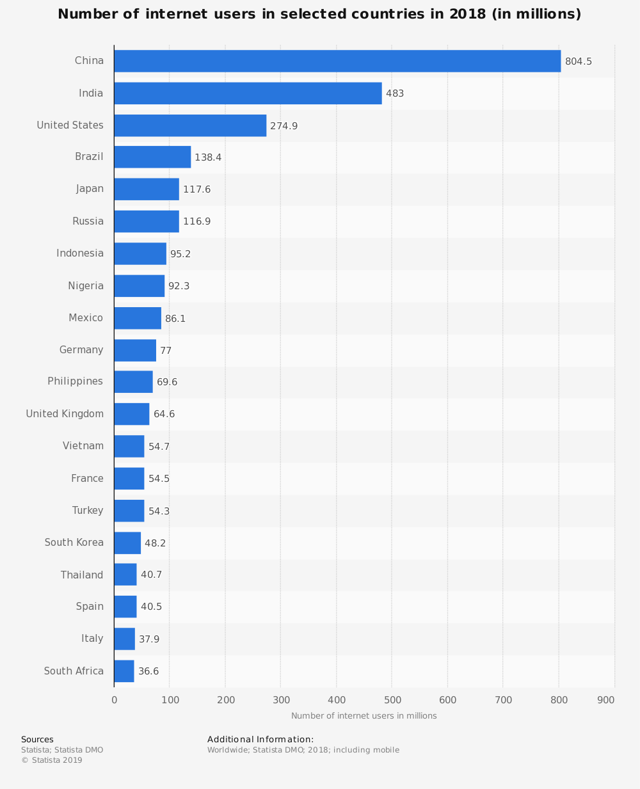 Online travel booking is another important battlefield for Internet giants around the globe due to its large market size (shown below). At a high-single-digit growth rate according to Statista, China could catch up with the US soon to become the largest online travel market worldwide. 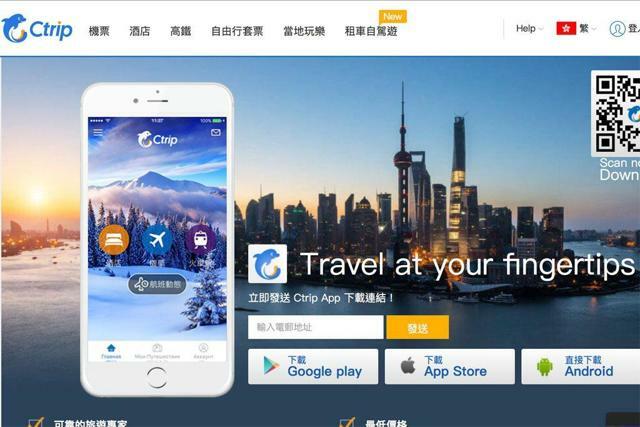 Founded in 1999 and as a long-time market leader, Ctrip.com (CTRP) is the Chinese provider of travel services including accommodation reservation, transportation ticketing, packaged tours, and corporate travel management. After acquiring its major competitors, such as Baidu-backed Qunar, Ctrip has become the only one-stop shop for Chinese travelers to book air, train, bus, and hotel accommodations. However, despite the monopoly status, Ctrip's financial performance is no match for its western counterpart, Booking Holdings (BKNG). 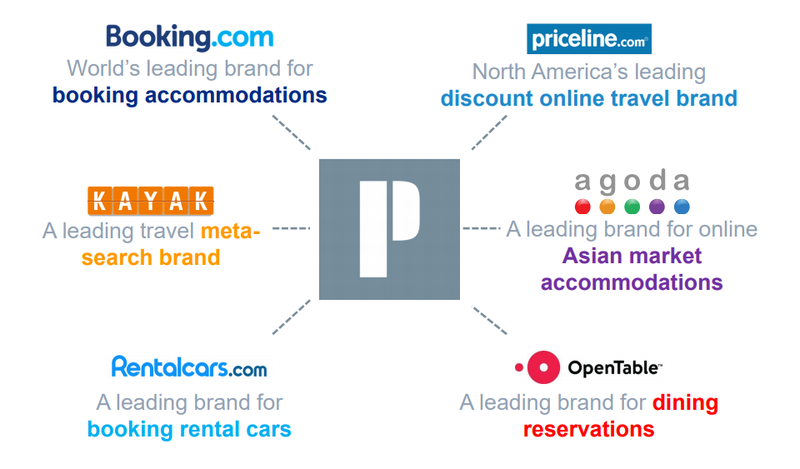 Booking Holdings Inc. owns and operates several travel fare aggregators and travel fare metasearch engines including namesake and flagship Booking.com, Priceline.com, Agoda.com, Kayak.com, Cheapflights.com, Rentalcars.com, and OpenTable. Around 90% of its gross profit was made outside the United States - most of which from Booking.com. Both companies leverage M&A as the main growth strategy. Although I always agree that M&A activities are more likely to destroy shareholder values than create ones, the execution by Booking Holdings may be one of the very few exceptions in this regard. The business was able to maintain double-digit ROIC, ROA and net margins for the past 10 years (see the financials below). On the contrary, the business at Ctrip appears struggling and volatile even after the market consolidations, following a long-term pattern of deterioration (see below). Some investors/analysts blame the saturating Chinese market, but another impact comes from the regulatory side where the government has cracked down on the company's practice of automatically opting customers into high-margin options - which it dubs "value-added services" - like expensive travel insurance. Moreover, leveraging M&A to eliminate competition can theoretically work out for shareholders, but then comes the question of "at what price?" as corporates tend to overpay. Competition and regulation are the two biggest disruptors facing the technology industry anywhere around the world, but they just intensify so much in China. Also, asset price bubbles are more common, adding to the possibilities of overpaying during M&A. Clearly, Booking Holdings is the winner here although they would need to keep their M&A capital allocations within disciplines. Interestingly, over the past few years, the Connecticut-based company has spent billions on stakes in Chinese tech companies, including ride-hailing giant Didi Chuxing, Meituan-Dianping, and Ctrip. According to Statista (see below), China is among the top 3 markets of online videos. With certainty, it's the largest by user count. 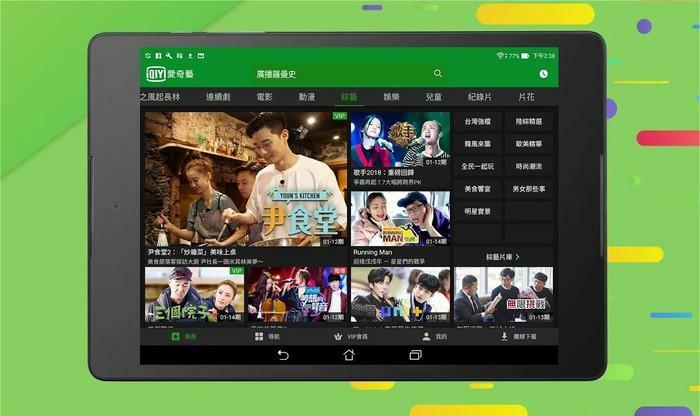 Launched in 2010 and previously backed by Baidu, iQIYI (IQ), often called the "Netflix of China," is currently one of the largest online video sites in the world, with nearly 6 billion hours spent on its service each month and over 500 million monthly active users. Youku, the subsidiary of Alibaba Group (BABA), is the closest rival according to the Alexa popularity rank (see below). 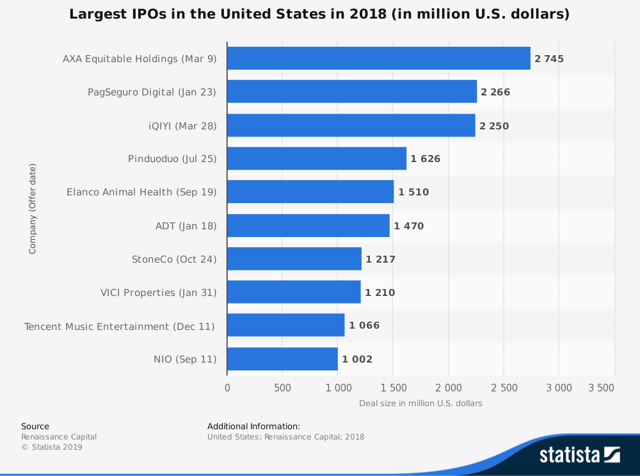 iQIYI was one of the largest IPOs in the US last year (see the chart above). However, despite the market cap and total user base, the company has never made any profit in history. Meanwhile, the asset turnover deteriorated during recent years (see the financials below), indicating less efficient capital utilization. Actually, late last year, iQIYI announced it was raising new cash through convertibles as it felt the squeeze from surging content costs. Proceeds from the offering would mainly go toward content and technology investments. With so many options around them, Chinese netizens are famous for being "spoiled," hard to please, and extremely value conscious, leading to lower customer lifetime value and higher user acquisition cost. In the meantime, companies like iQIYI and Youku have to deploy more capital into product development in order to compete for users with better experiences. Moreover, investors should stay cautious on the viability of up-front subscription fee models in light of ongoing consumption downgrades in China. With contrast to iQIYI, the streaming giant, Netflix (NFLX), has never had an annual loss for the past decade, although its ROIC has been unstable (see the financials below). Growth of subscribers both domestically and internationally has been healthy (see above). While being blocked by the Chinese regulator from setting up shop within China's massive entertainment market, Netflix successfully established the partnership with iQIYI on distributing Netflix original productions to iQIYI users - a smart strategy to tap into the Chinese market without fierce competition. 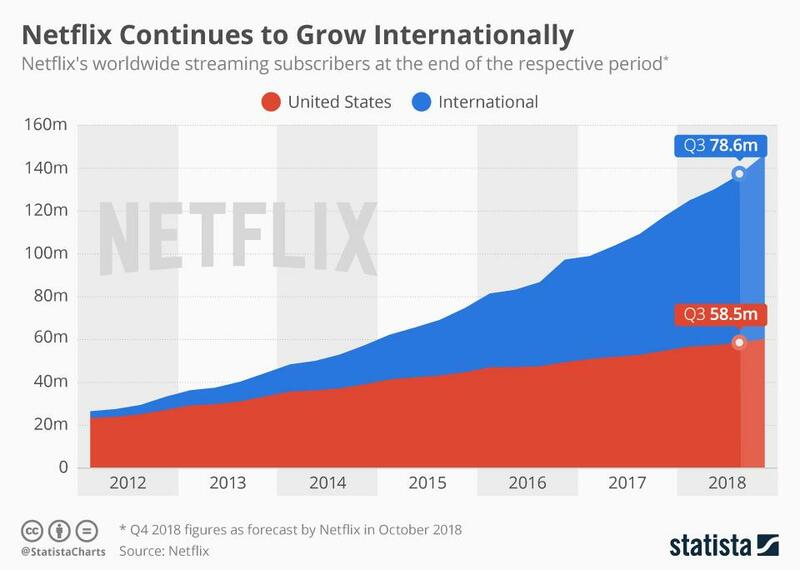 Even though Netflix does not appear to meet my standard of a wonderful business, the stock should be a better bet compared with IQ for investors who would like to overweight the online video streaming space. Online retailers have seen tremendous industry growth in recent years and should continue to see so for the next couple of years as more shopping activities are being migrated from offline to online (see below). 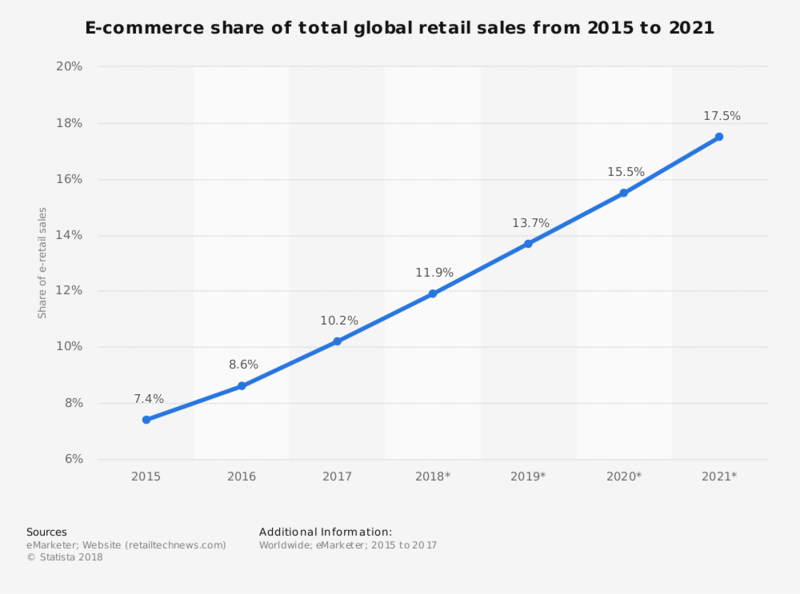 Although this trend keeps adding to the convenience of shoppers, major e-tailers, like Amazon (AMZN) and its Chinese counterpart, JD.com (JD), are still struggling to break even. 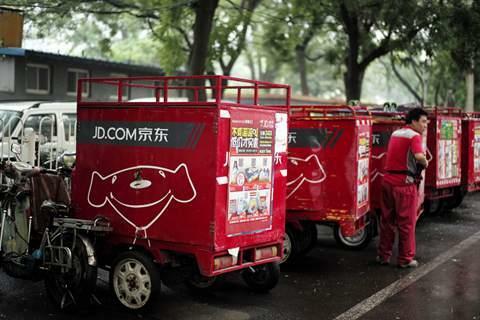 Launched as early as in 2004, JD.com has now become one of the two massive B2C online retailers in China by transaction volume and revenue, and a major competitor to Alibaba-run TMall. Online shopping has been no stranger to the majority of Chinese netizens. 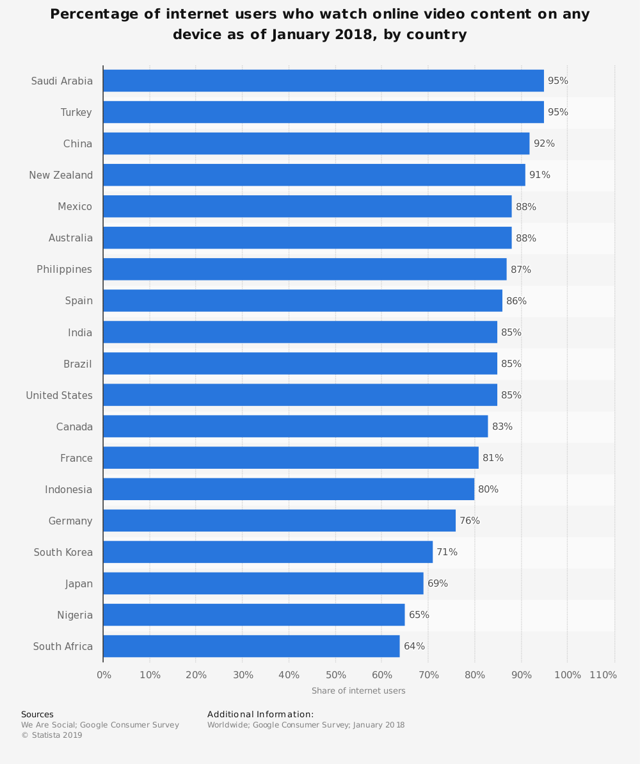 The penetration rate was 83%, as shown below, and the highest among all countries in 2017. The growth prospect is decent, estimated to be at a low double-digit rate. A high-growth market with a highly-accepted service model usually attracts competition, not only from giants like Alibaba and Tencent (OTCPK:TCEHY) (OTCPK:TCTZF) but also from a few smaller and even niche players, such as Xiaohongshu, NetEase (NTES), and Vipshop (VIPS). The financial performance at Amazon looks better, but we need to be clear that most of its profits are still driven by the AWS cloud business (see below). 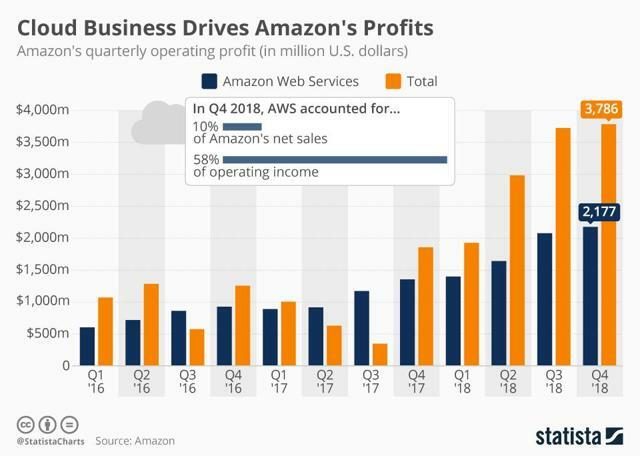 In order to be the ultimate winner that can take all as a mass-market player, both Amazon and JD.com actually conduct the loss-leader strategy by spending a huge amount of money on marketing as well as continuously building infrastructure. Especially for JD.com in China, where customers are well-known for their non-loyalty and high price sensitivity, the costs associated with user acquisition and retention are normally high. It's worth mentioning that Amazon China has been beaten down so badly by Chinese e-tailers. Honestly, I do not believe that it is easy to find a winner (if there is one) among the mass-market online retailers globally. The opportunities for shareholders in the e-commerce space may exist in niche verticals within regional markets. 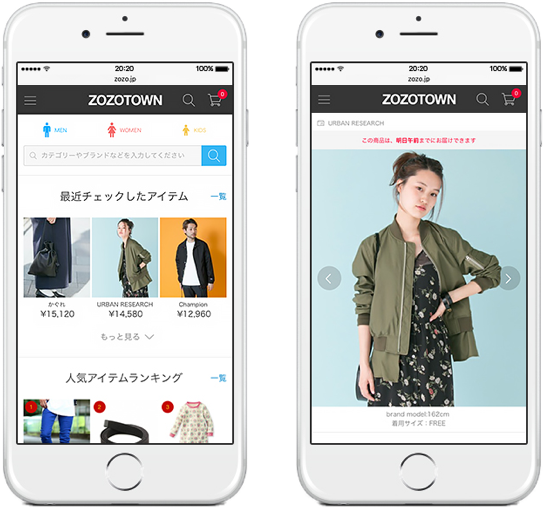 For example, Zozo.jp is the Japanese Amazon of clothing. As demonstrated below, the business has consistently improved margins, returns on capital and asset turnovers over the past decade. 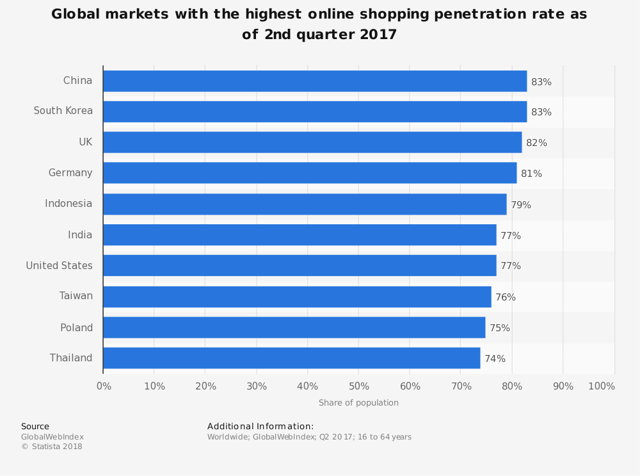 Although the growth rate and penetration rate of online shopping in Japan can by no means match those in China, the competitive landscape is favorable on the investors' side as discussed above. While the popularity of the Website is way behind those e-tailer giants, Zozo Inc.'s focus on its own competent vertical, which is apparel also is the company's competitive advantage, delivering stable and risk-less returns to its owners - a good lesson showing that, in the investment world, size does not matter, but margin does. Admittedly, all of the Chinese Internet companies mentioned above create tremendous value to their customers (and often to society as well!). But when it comes to shareholder return, businesses are all about profitability, capital efficiency, and retained earnings. We just went through the sector across geographic regions from prevailing domains (i.e., local life service, search engine, online travel, streaming, E-commerce) and found that most Chinese companies destroy shareholder value even with proven solid models overseas mainly because of extremely high competition, regulatory uncertainty, low customer loyalty, high user acquisition cost, overpaying M&A, a business culture of diversification, a freemium-loving consumer culture, and a fast-moving and rapidly disruptive tech environment. I believe that, in general, investors are better off staying away from Chinese Internet companies when it comes to the technology sector. Disclosure: I am/we are long TCEHY. I wrote this article myself, and it expresses my own opinions. I am not receiving compensation for it (other than from Seeking Alpha). I have no business relationship with any company whose stock is mentioned in this article.